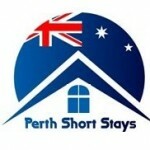 We are a small family owned business offering high quality apartment accommodation for holiday makers, families and business travelers in the beautiful city of Perth. 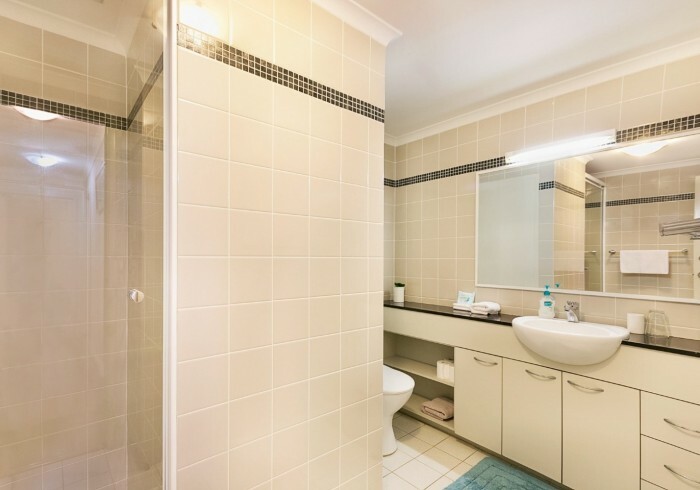 Our apartments are perfectly located between the Swan River, King’s Park and the CBD. You’ll love our fantastic inner city apartments for their comfort, cleanliness, facilities and proximity to everything Perth has to offer. Our apartments are located within a 4 star resort, so you can take advantage of the pools, gyms, tennis courts and restaurant.